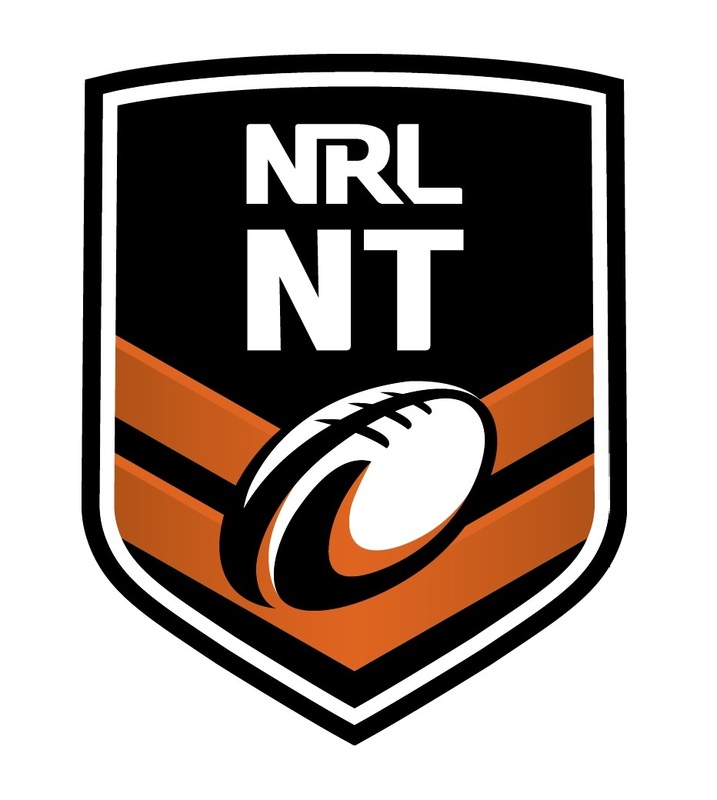 We are the governing body for Rugby League in the Northern Territory and we use the power of sport to drive positive social change in communities and raise awareness to reduce domestic violence and support mental health. We are currently looking to employ a canteen coordinator to join the team in Darwin. As an NRL NT Casual Canteen Coordinator you are responsible for the facilitation of the canteen at all matches and events at Rugby League stadium Marrara. The right candidate for this role will be self-motivated, energetic and enthusiastic about Rugby League. You will be passionate about making a positive difference to people's lives. This person will represent and share the NRL’s beliefs that we are United, Positive, Inclusive and Disciplined. Current Working with Children credentials. Applications for this opportunity close Wednesday 17th April 2019. To register to play rugby league click here! Lion is one of Australasia’s largest food and beverage companies. Territory owned and run since 1999.